Hey guys, Happy Thursday!! Whether it’s a bag, a cute pair of sunglasses, or jewelry adding accessories to your outfit is my favorite part! Accessories make a statement and make the outfit so much more than it was before. 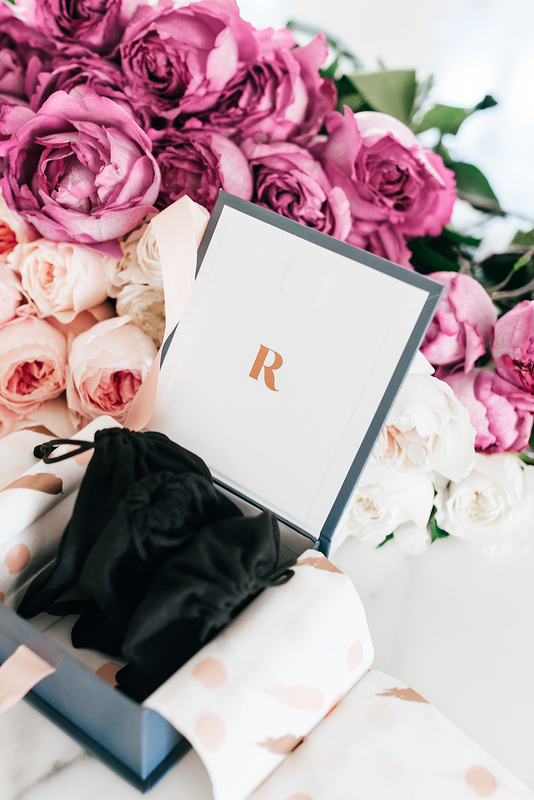 Today I’m excited to introduce you to Rocksbox, a jewelry subscription service that lets you discover and wear new styles of jewelry as often as you want! 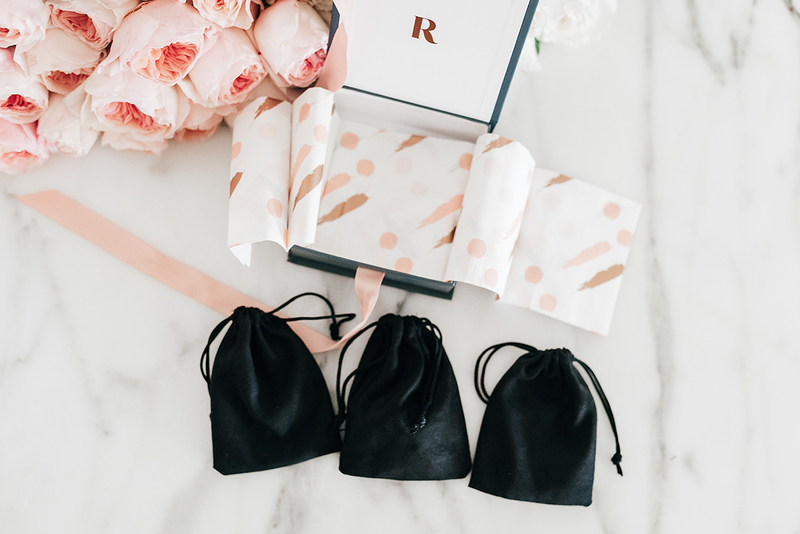 I’ve talked about a couple other subscription services in the past (you might remember this post about Birchbox and this one about Rockets of Awesome – love both!!) and I really think they’re the best because it’s a fun surprise you can expect on your doorstep every month! I have my most favorite and most worn accessories that I will never get sick of (my wedding ring, my Michele watch and my David Yurman bangle), but sometimes I get tired of looking at my cluttered jewelry collection and wishing I had more, newer styles to choose from. This is why I love Rocksbox! For just $21 per month you get 3 pieces of jewelry that are hand-selected for you! You can send your pieces back for new pieces as often as you want, or purchase them at a discount. And every month you can apply your $21 monthly fee as credit toward purchasing the pieces that you absolutely love! They include a pre-paid shipping label for you so it’s super easy to return. A couple weeks ago I got my first box and I was so excited when I opened it! I’m kind of obsessed with all of it!!! My box had the Perry Street Serena Statement Necklace in White, these Perry Street Ashton Statement Earrings in Pop Pink and this WILDE Maui Bracelet in Coral, all available exclusively through Rocksbox. They can be worn together or easily mix and matched with other jewelry! I’m still trying to decide if I’m going to keep them or send them back for new pieces! What do you guys think?! And now for the fun part!!! Click this link to sign up and if you do, be sure to let me know how you like it! Brought to you by Rocksbox. Your blog is always so lovely to look at. Brings a nice feeling. And pictures are soooo amazing, so professional. I always use your blog as personal reference. You are looking so charming in this outfit! I love Rocksbox. They always have the cutest jewelry pieces! This is such a pretty necklace! love it! Love your outfit. I’m not a big fan of accessorising -a purse or a bag and I’m good. You’ve paired your outfit nicely! Gorgeous. Love the pieces you got! That necklace is so fun! Rachel, you look stunning in these pics! Your makeup is especially gorgeous too! Would love an updated makeup post in the future. ? The jewelry is so tine and feminine! Rocksbox is the best! And I’m obsessed with your skirt! 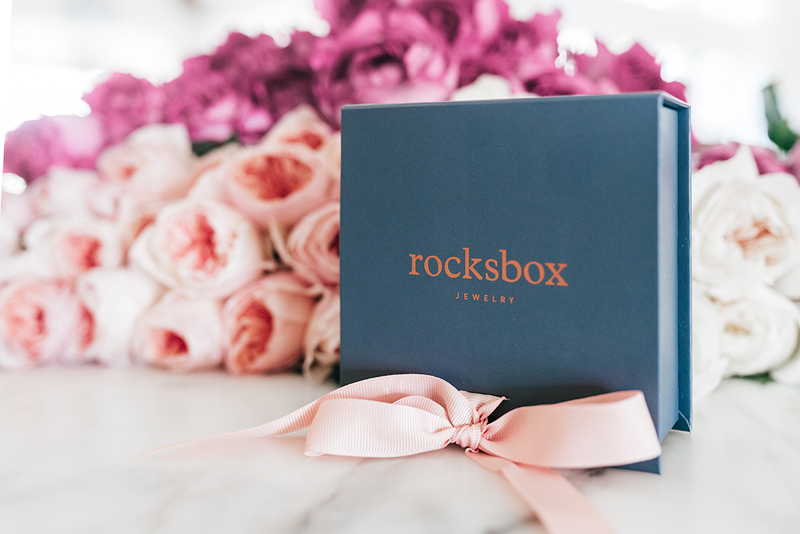 I can’t wait for my Rocksbox to arrive! I have been on the fence for trying this, I may just need to take the plunge and see how it goes! How cool! 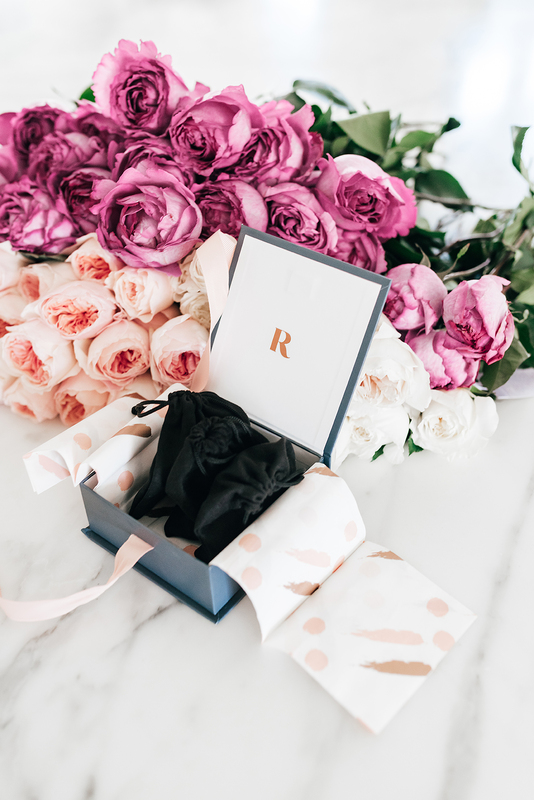 Subscription boxes are so much fun – it’s always exciting to open a new one up. This is so creative and cool! 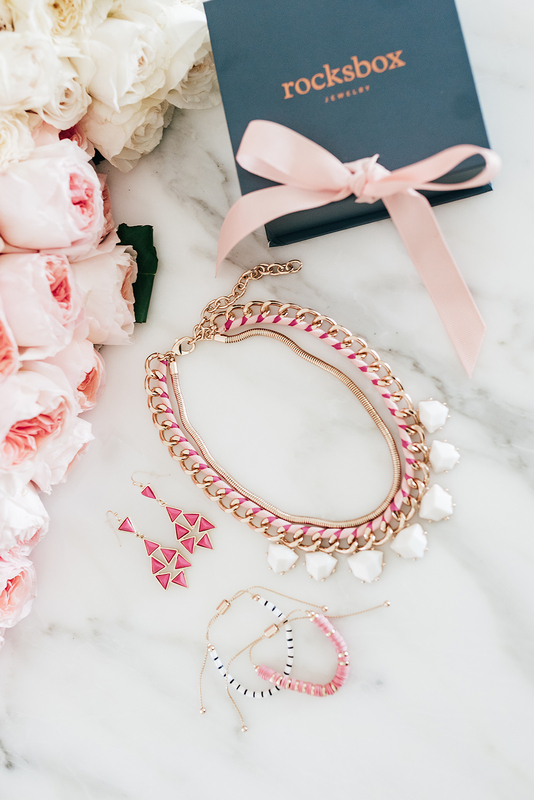 I never knew there was a “birchbox” for jewelry, and nice jewelry at that.